Autumn! The season of Pumpkin Spice Lattes and Turkey Time. (Okay, I made that last one up…) It always feels like the beginning of fun and family time. We celebrate Canadian and U.S. Thanksgiving in our house, so there’s plenty to feel festive about. And the season also marked a year since we bought the house — another thing to celebrate! I made this wreath by wrapping Lion Brand Homespun yarn around a foam ring (from Michaels, or any craft store) and securing the end with a pin. That’s important, because it will let me undo the wreath and reuse the foam and yarn next year, if I want something different. I had fun scouring Ravelry for leaf and flower patterns for my wreath. I made them with scrap yarn, and also secured them with a straight pins. I actually found a pack of pins with pearly coloured ends at the dollar store, which was great because they add a bit of shine. 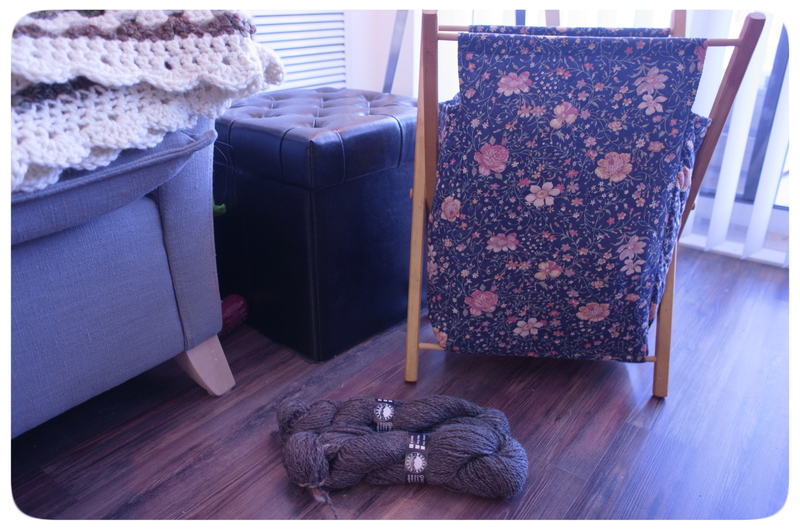 I bought a grab bag of yarn from a woman through Craigslist — her stash-bust, my stash benefit. There was a lot of nasty acrylic, but buried at the bottom were these iridescent balls of blue and green baby yarn. I knew they were meant to be a blanket. It took me a while to work out that I needed to double up strands to equal the thickness of the Snuggly Wuggly yarn I had leftover from my last blanket. So I used one of each, and the result was this sort of shiny, fish scale effect. Perfection. This simple granny square pattern (just keep going around — no pattern needed here) with picot edging was a little tedious to make, but I was thrilled with the simplicity and elegance of it. The resulting seafoam-y colour would have been suitable for either a baby boy or girl, which made it the perfect gift for a coworker who decided not to find out what she was having. Surprise — it was a girl! It’s simply my lot in life to be surrounded by beautiful baby girls. 🙂 And so I named this blanket after its new owner. People go crazy for this pattern and I watched www.reddit.com/r/crochet make these blankets all through last year. 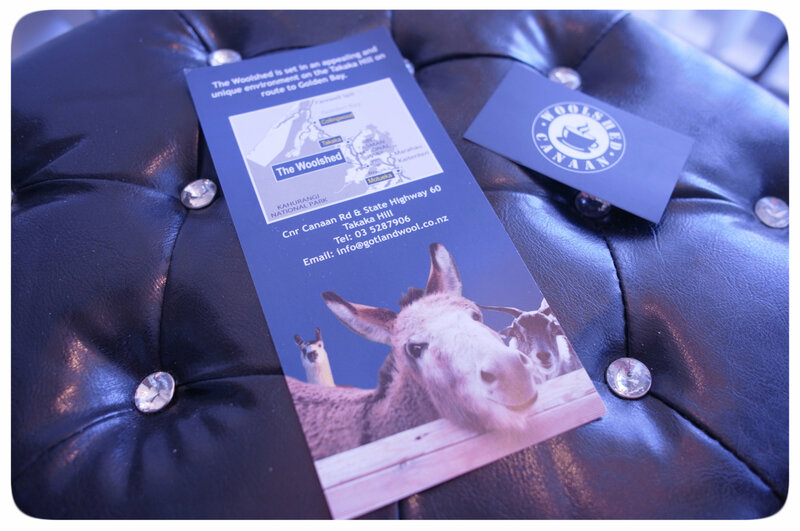 Well… this is something the same, but different. I wanted to try The Sophie, but I found myself in the camp of people who felt all of those colour changes were a bit much. Hmm. After some deliberation, I thought a few balls of Elann Meander Yarn with slow and gentle colour variations should keep things interesting! I also used a size 5.5 hook, which wound up making the pattern looser, so you can see the pillow through it. This pattern was so much more awesome than expected because of all the different stitches. It’s no good for in front of the TV, but it’s great for keeping you interested and motivated to keep hooking! This was a good chance for me to work on my freehand crochet. I did the last few rows of squaring the Sophie and making stretched out corners that fit the pillow by just eyeballing it. I am pretty proud of finding a way to make this Sophie my own! An elephant with its trunk up represents prosperity, good luck and victory. All good intentions to pass on to a new baby and her mama — and that’s the inspiration behind my latest creation. My best friend has always loved elephants and I knew that would be the basis of the blanket I’d make for her, now that’s she’s expecting her first child. I am so excited and the time is flying by. I can’t wait to meet the little one! Will it be a little boy or girl?! Either one will be full of sweetness, but when you’re not sure, keeping colours neutral is important! I went with a turquoise, sea-foam, grey and white palette. I loved it! I had it ready JUST in time for the baby shower last weekend. I was also in charge of planning some games, so it was a busy one! 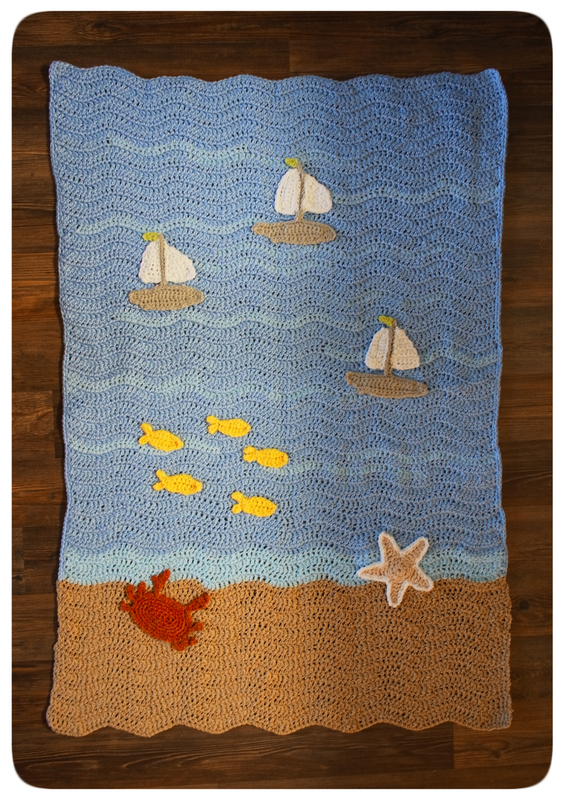 The pattern was inspired by this Repeat Crafter Me blanket, except the squares are single, half-double and double crochet. 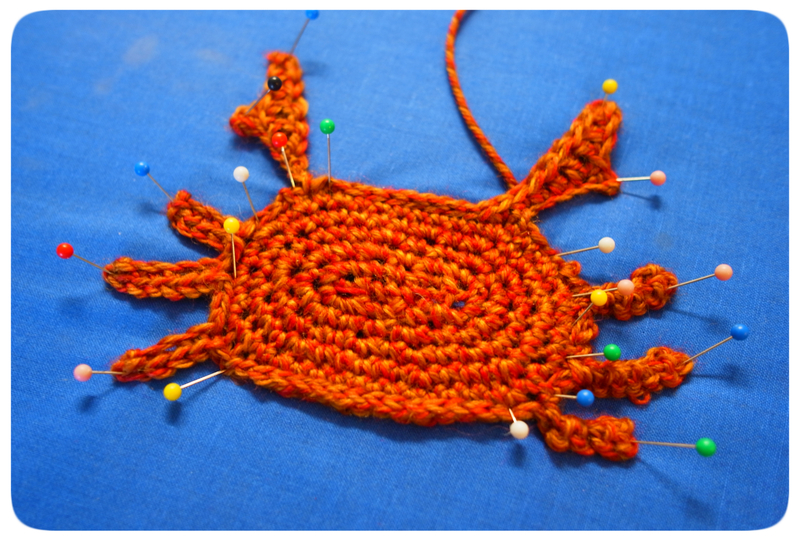 Just subtract one stitch of length for each larger stitch. (ex. 25 across for SC, 24 for HDC and 23 for DC). I also made some multi-coloured squares. There are tones of patterns online for creative granny squares, but here’s how to do a solid one and then you can just change colours as you go! The elephant applique was also inspired by Repeat Crafter Me’s pattern. I just added another round of stitches to make him a bit bigger! I think his little flapping ear really makes it. I used Loops and Threads Snuggly Wuggly yarn and a size 4.5 hook. Machine washable! I was thrilled she loved the gift when she opened it at the beautiful shower (in a bicycle-themed restaurant!) , but my heart will be even more warmed to see her baby wrapped up in it! I met Holly when I was a baby. Our moms, no doubt looking for camaraderie in the challenging and often solitary world of first-time parenting, had signed up for a local baby group. I was born in June, and then she came into the world in August. In many ways, we’ve long been opposites. I was a precocious child, while she was painfully shy. I wore dresses – she hated them. As teens, I became the bookish and calculating one, while she got a part-time job and a boyfriend… and then eventually moved across the country after university, because why not? She loved it out by the water, and never looked back. Now, my longest-time friend has just delivered a baby of her very own. A sweet little nugget named Jack. Since Holly was the one who inspired me to learn crochet (she also knits and sews – you can find her stuff here), I knew I wanted to bring some of my own yarn love to the little man who I’m excited to meet next month. 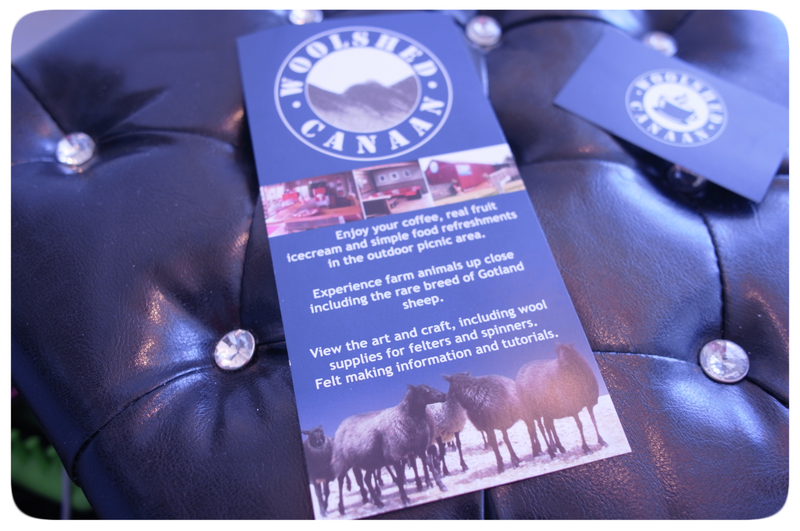 I also wanted to represent the province where this family is making their home – on the coast of Newfoundland. Inspired by a trip out East for her wedding last year (if you haven’t been, it’s a whole other world out there! 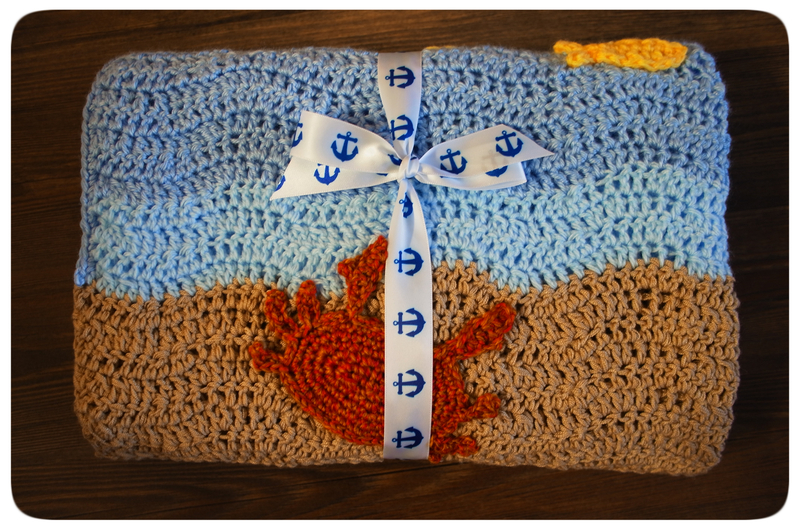 ), I went with a beach-and-boats theme for my gift. I took inspiration from a number of different patterns around the internet (linked below) to put it all together. So nice to sit after work, stitching and thinking about a new life set to begin. Bonus adorable anchor ribbon from Michaels! 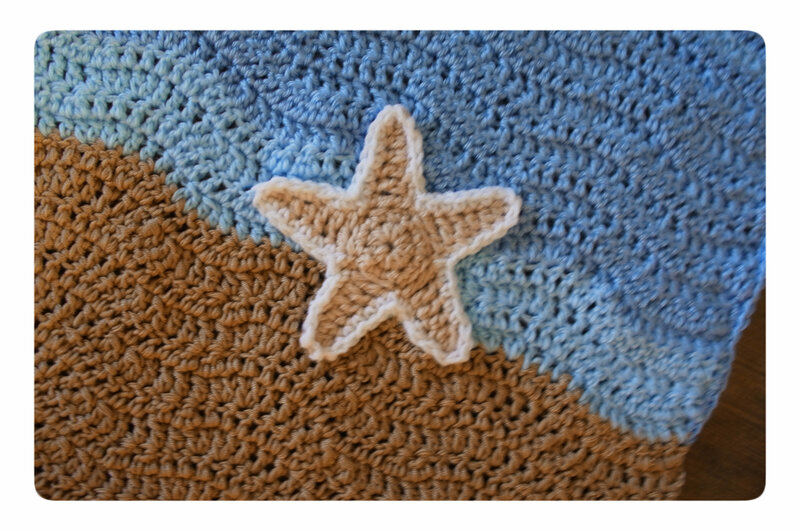 I loved making this blanket and I can’t help but think this could have been sweet and fun as an “Under the Sea” theme with more detailed aquatic appliques. I was really happy with my sewing too. From the back view you can hardly tell there’s so much detail on the other side – I actually just like the simple wave pattern. 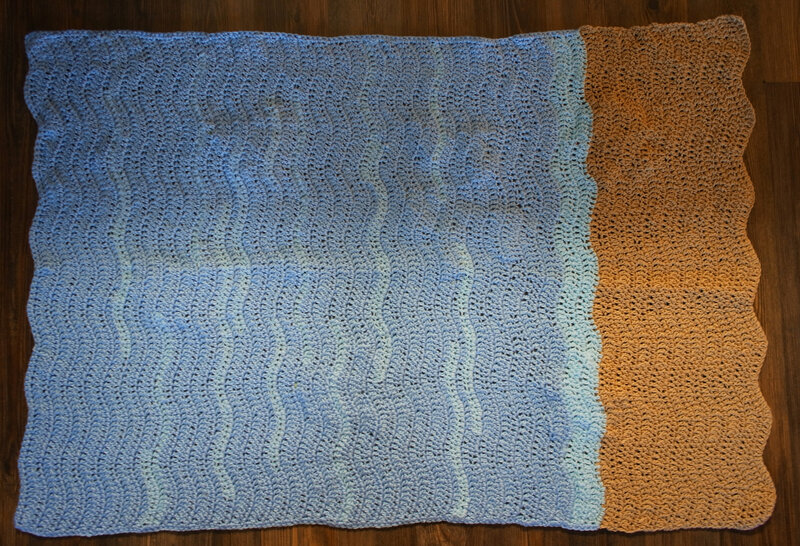 The blanket itself takes its waves from a wavy chevron pattern. I drew inspiration from this simple ripple pattern. I used an “I” hook and three kinds of yarn. The sandy effect came from (I think – there was no label) Patons Smoothie DK yarn. The blue was Red Heart Soft from Michaels. I alternated the two blue colours to make it look more like caps on a wave – not sure if you can tell the difference from the photos. I might use more varied colour if I were to do it again. Then I did the appliqués! 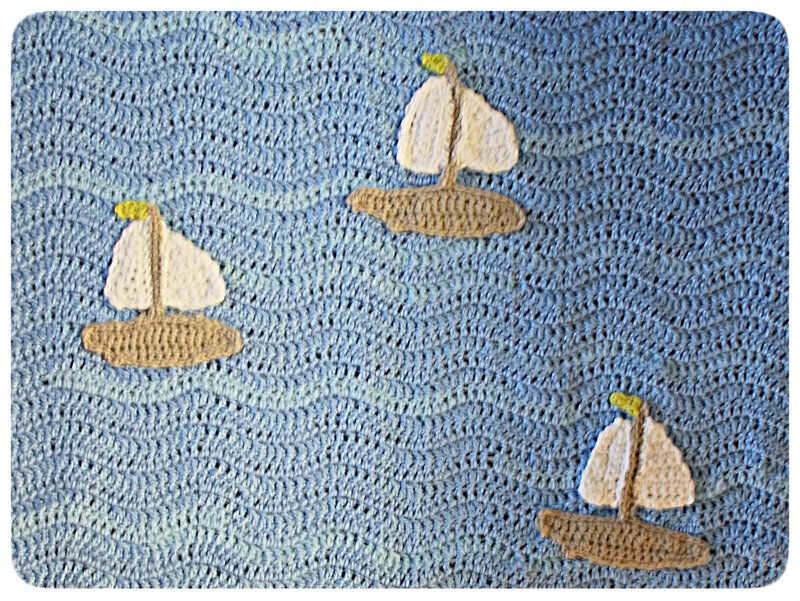 Here’s a link to the sailboat pattern/video I was inspired by. Here’s a link to the simple fish pattern I was inspired by. 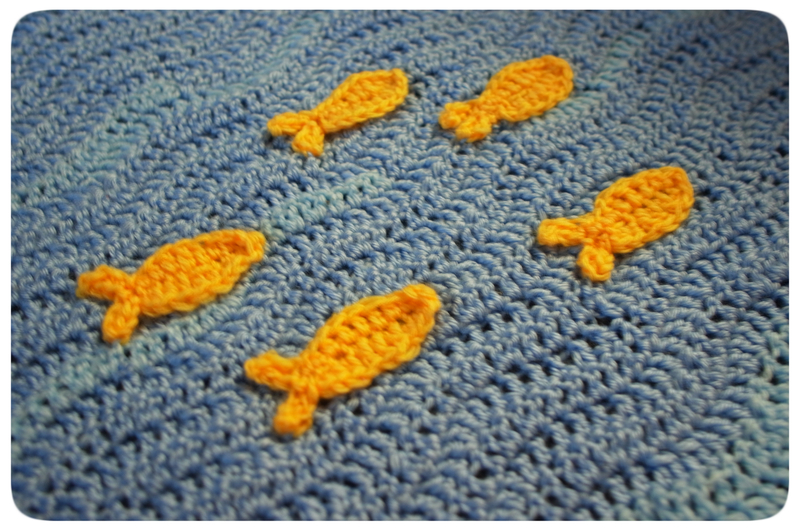 It’s the goldfish one, but there some bonus guppy patterns too, if you prefer!